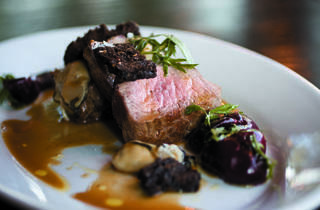 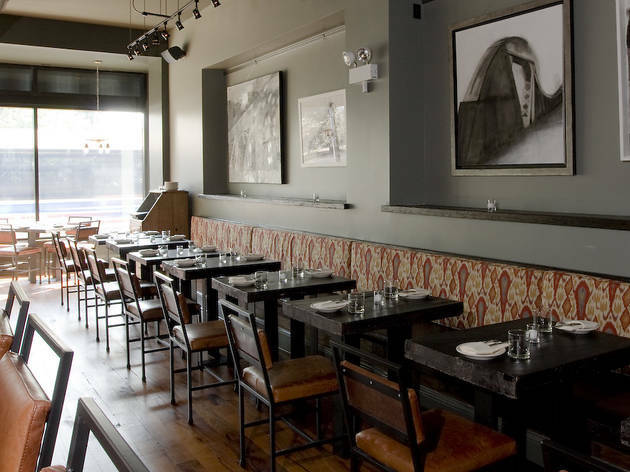 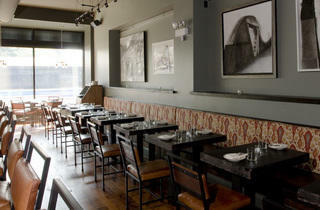 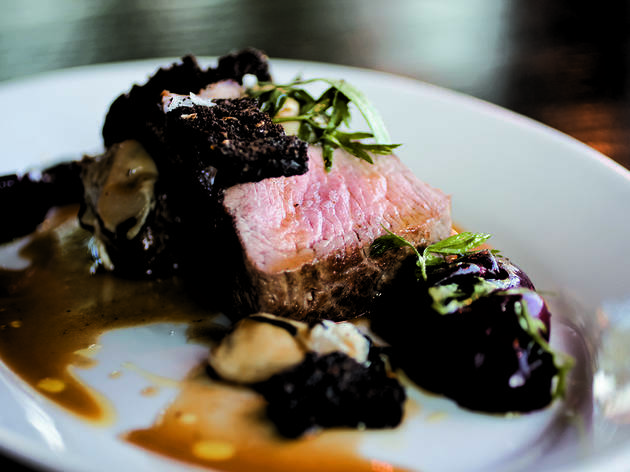 Webster’s narrows its focus for its Logan Square wine bar. 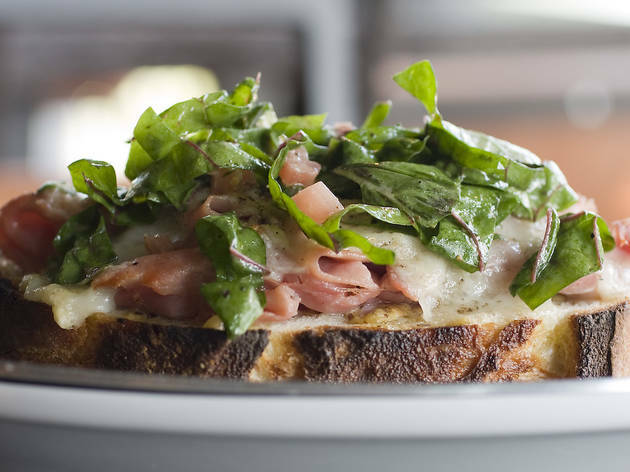 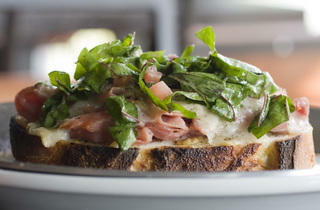 Photograph: Martha WilliamsEdwards ham tartine w/ coriander mustard, French abby cheese,�chard salad, at the Telegraph. 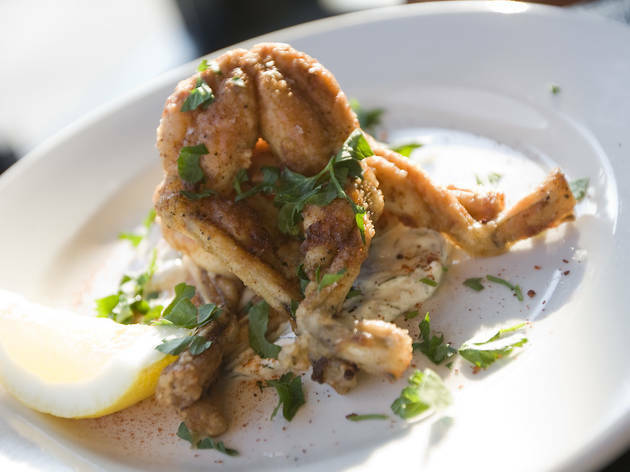 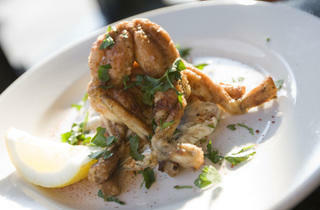 Roasted frog legs, dill cr�me fraiche, Catalu�a spices at Telegraph. 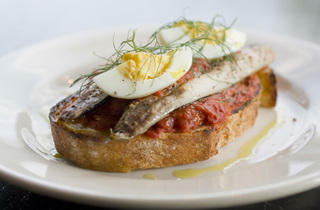 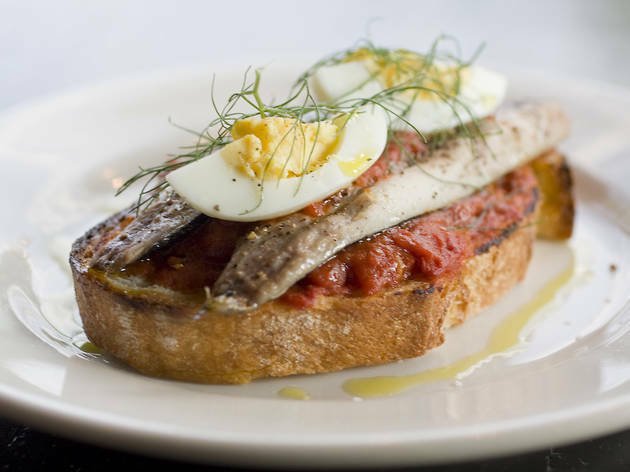 Photograph: Martha WilliamsWest coast sardine tartine w/ tomatoes, hard egg at Telegraph. 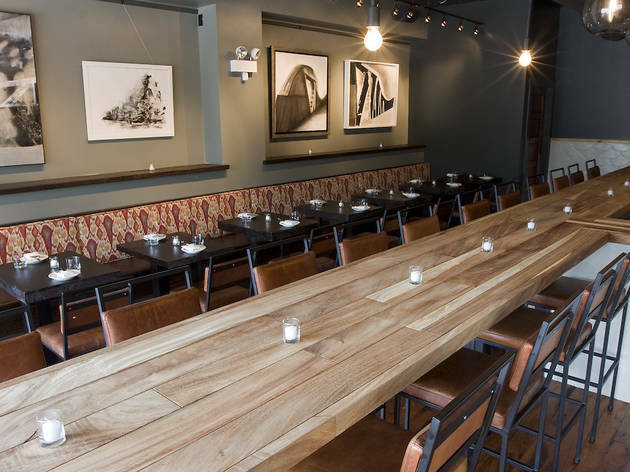 Webster’s Wine Bar owners Tom MacDonald and Jason Normann have gone to Logan Square and they’ve gone smaller: 100 bottles to Webster’s 600, a little more than a dozen glass pours and a narrow focus on naturally made old-world wines. 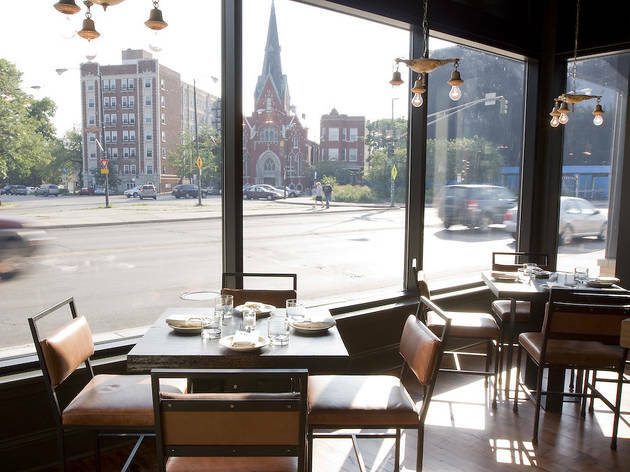 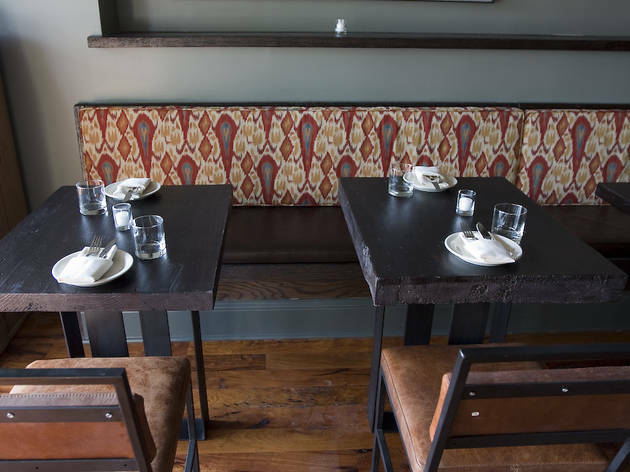 With food from former Avec sous chef John Anderes (e.g., fried burrata with shaved artichokes) and a prime spot overlooking the Square, this place, it’s safe to assume, is going to be big. 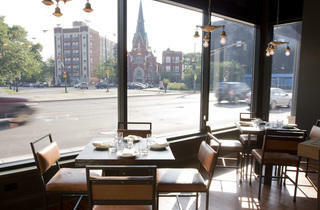 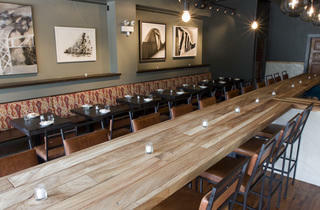 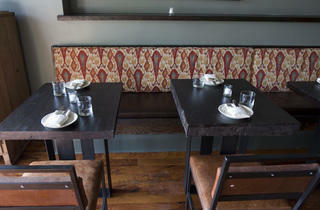 2601 N Milwaukee Ave (773-292-9463).